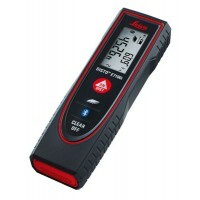 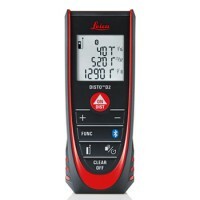 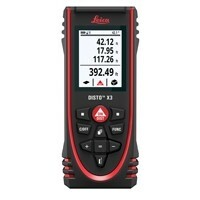 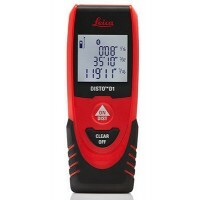 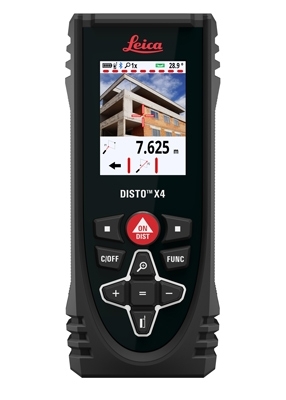 Leica Disto the original laser distance meter. 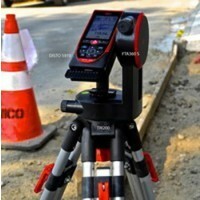 The safest, fastest, easiest and most accurate way to measure. 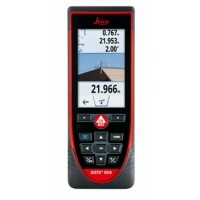 The Leica Distance Meter will measure distances with the touch of a button. 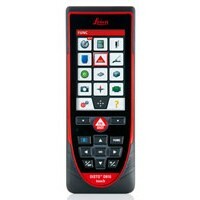 Calculate area, volume or map it on to a PDA, iPad, iPhone or Computer. 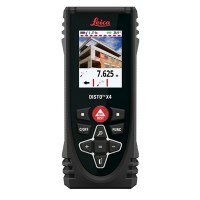 It is always easy to shop on your phone or desktop for Leica Distos at LascoLaser.com. 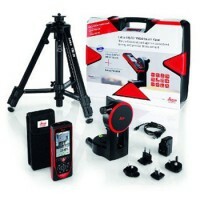 We stock the best selling Brands and offer Low Prices and Fast Shipping. 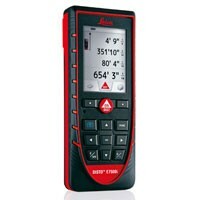 Take advantage of free fast shipping in the USA and Canada.